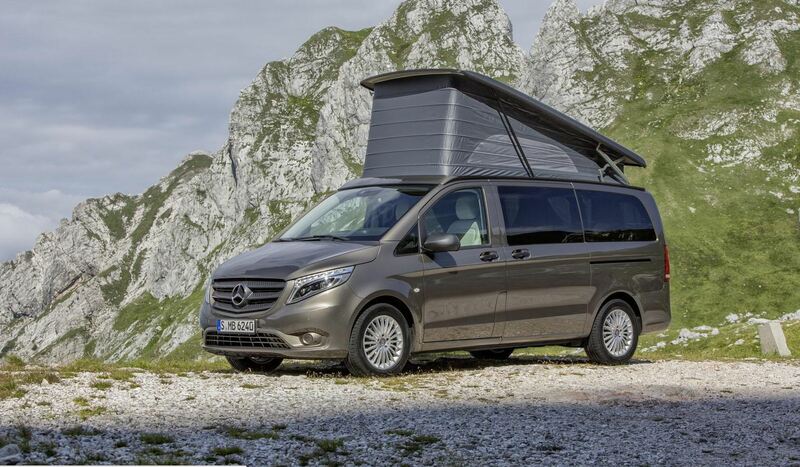 The 2015 Mercedes-Benz Marco Polo Activity has recently been introduced at this year’s Düsseldorf Caravan Salon. 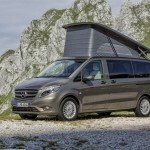 This car model is based on the new-generation Vito and was designed as a recreational vehicle for young families who enjoy frequent mini-vacations and like to camp. 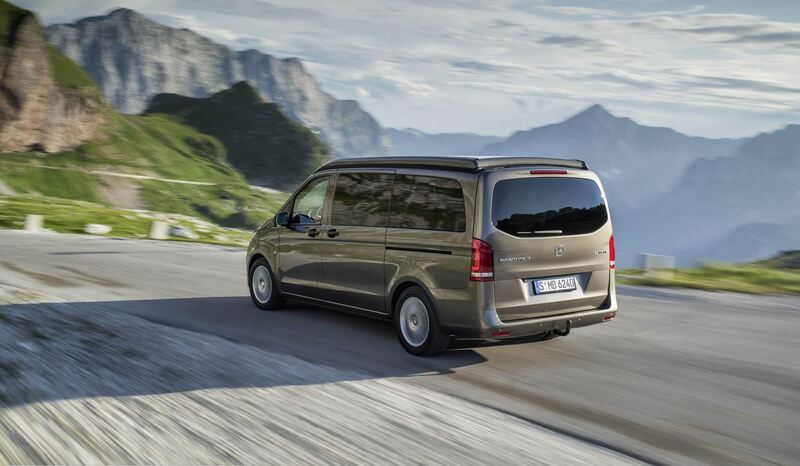 2015 Mercedes Benz-Marco Polo Activity boasts impressive versatility and can be customized to individual requirements. 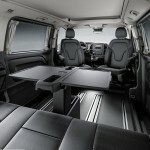 It has received a folding dining table, curtains for the windows along with two electric vent windows. 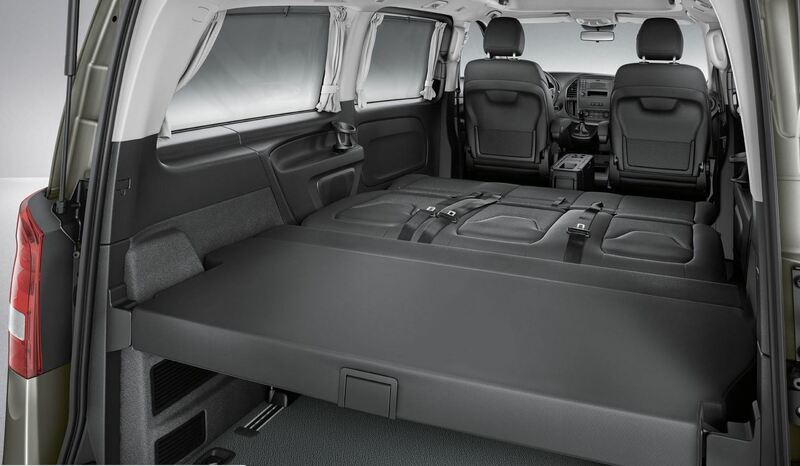 The car also features a rear bench which can be tranformed into a comfortable bed for three people. There is also a pop-top roof with a foam mattress. 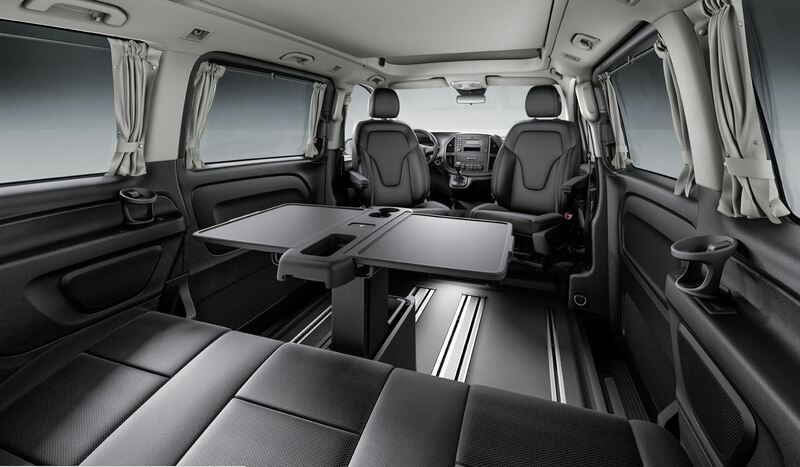 As for mechanicals, the van is fitted with five engines with power outputs ranging from 65 KW to 140 KW. 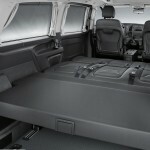 The clients can opt for rear, front or all-wheel drive. 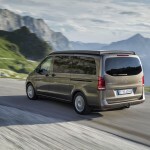 Pricing for the 2015 Mercedes-Benz Marco Polo Activity starts at 38,960 euros in Germany. 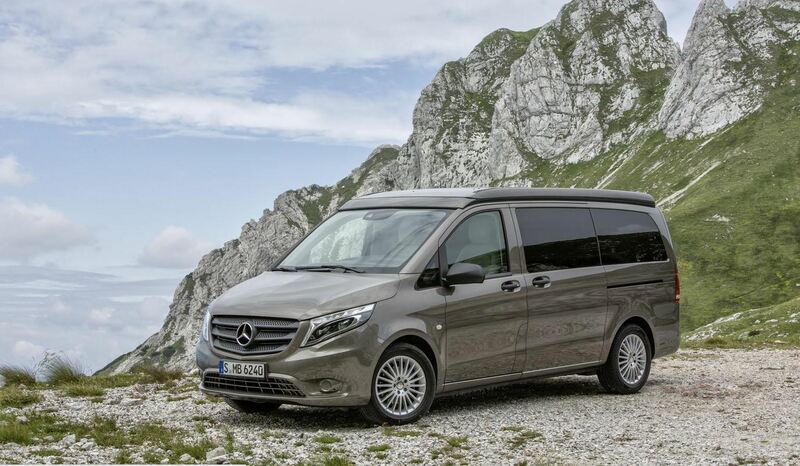 It is significantly cheaper than the more luxurious Marco Polo which costs 54,835 euros. 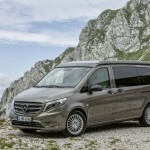 This entry was posted in Mercedes-Benz and tagged Marco Polo Activity, Mercedes-Benz, Mercedes-Benz Marco Polo Activity, Van. Bookmark the permalink.